Our strong relationships with the world’s largest investment and commercial banks, hundreds of algo trading and quantitative asset managers and our 1,400 well-placed alumni will help you get to where you want to be. Our students’ impressive job placement record, both in summer internships and in full-time jobs, attests to the high regard global financial services firms have for the education we provide. 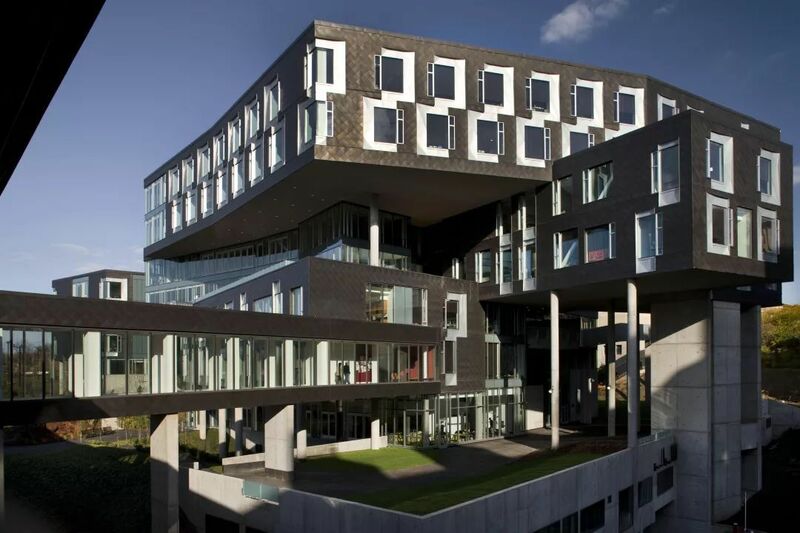 Since its founding, Carnegie Mellon University has emphasized cross-disciplinary research and education. 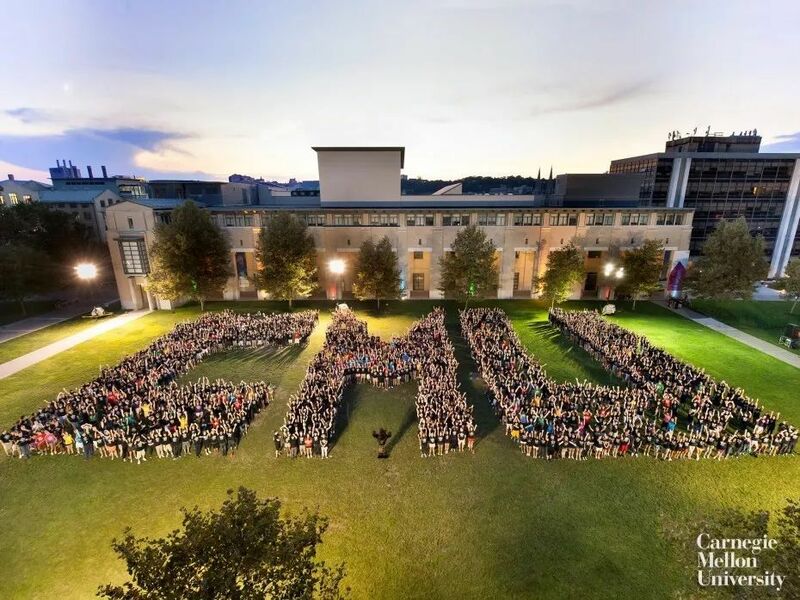 In this innovative tradition, the MSCF program was formed in 1994 as the interdisciplinary collaboration of the Department of Statistics & Data Science in the Dietrich College of Humanities and Social Sciences, the Heinz College of Information Systems and Public Policy, the Department of Mathematical Sciences in the Mellon College of Science and the Tepper School of Business. 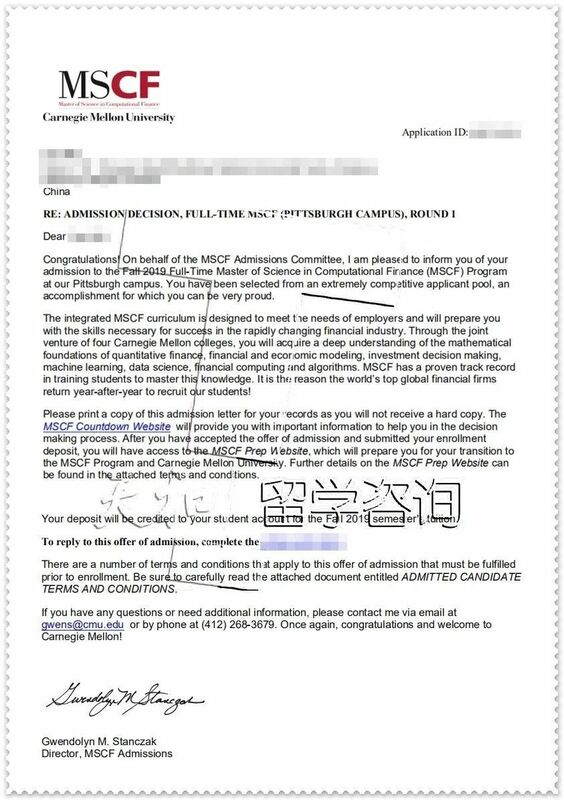 The joint venture between these four colleges enables MSCF to offer a tight integration of statistics, computer science, mathematics and finance - the four disciplines underlying computational finance. 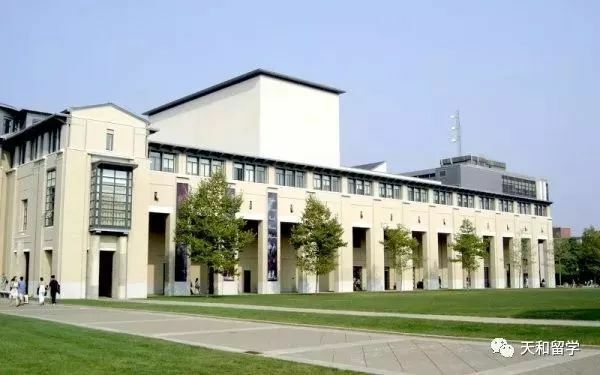 For 24 years, Carnegie Mellon’s interdisciplinary, top-ranked Master of Science in Computational Finance program has prepared students for highly successful careers in quantitative finance.